SkyGuide & SkyGuard feature our patented technology for full frame guiding & focusing. Although those versions support Maxim-DL in native, they do not require it. They work with any ASCOM compliant hardware. SKG does not depend upon, nor needs, any specific star for guiding and focusing live, in real time. Instead any astronomical structures in the whole (full) guider frame is used. SkyGuide provides full rame guiding while SkyGuard provides both, full rame guiding an dlive focusing when used with an ONAG. Want to know more or download for a 60 day free trail? Developed in partnership with Optec inc the new FocusLock software integrates our patent pending SharpLock technology to provide an easy-to-use focusing application that functions whenever guiding is active. 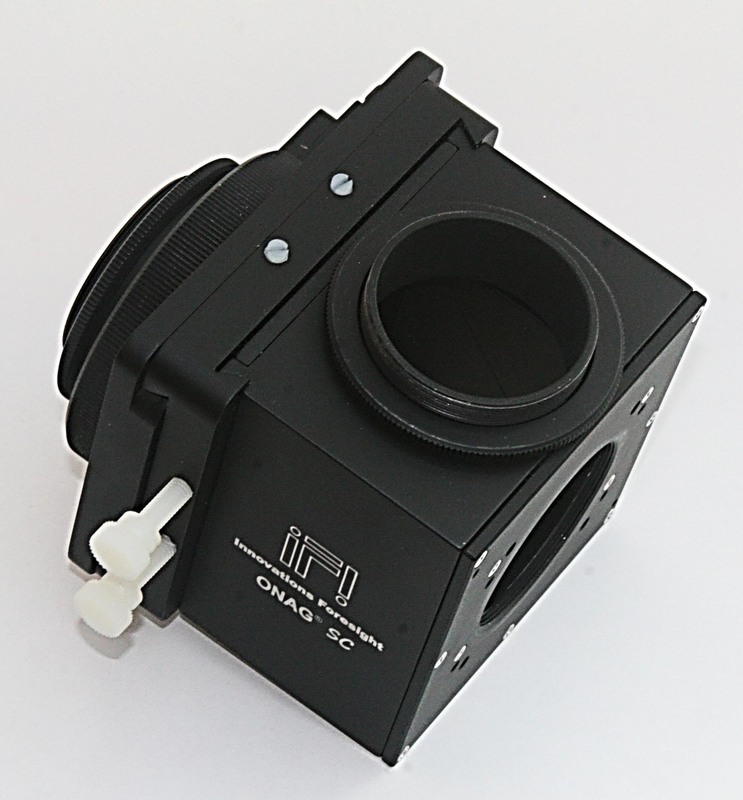 The ONAG cold-mirror introduces a slight astigmatism to the guide image allowing FocusLock to quickly determine on which side of focus the camera is currently positioned. Using SharpLock to easily drive the focuser to the optimal focus position and maintain focus while imaging. Download for only $100. Free 60-day trial. 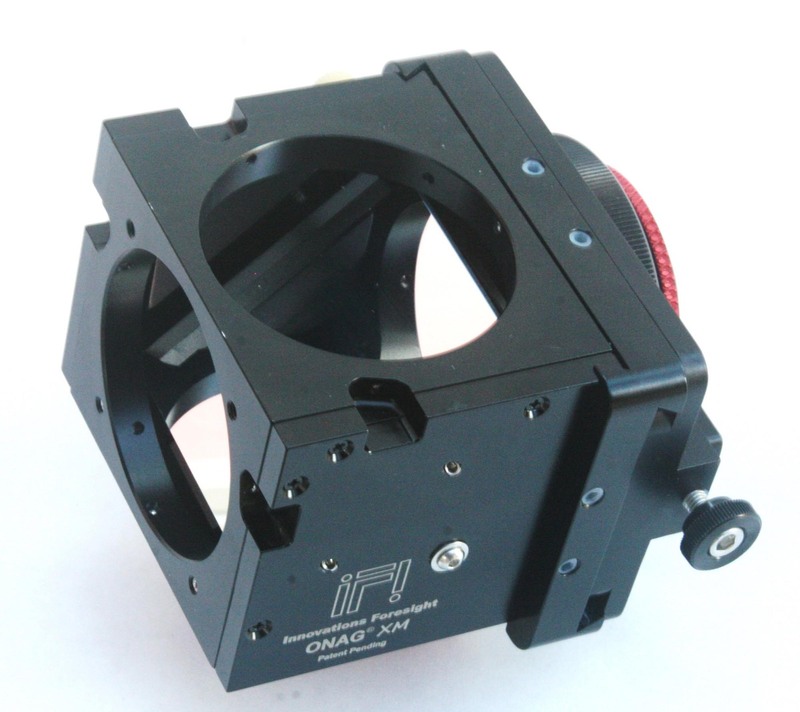 The ONAG XM is the full frame (and up) version of our ON Axis Guider product line. Its imager port supports imaging cameras with chip diagonals up to 50mm, while its guider port supports APS_C chips (up to 28mm in diagonal) for remote operations providing a very large FOV for guiding at once. Therefore with a large guider diagonal there is no need to rotate or use the ONAG integrated X/Y stage for finding a suitable guide star. The ONAG XM features a heavy duty helical focuser for the guider. Our new ONAG® SC for APS-C chips (up to 28mm diagonal) features a new compact and rigid X/Y stage, as well as a much anticipated helical focuser for your guiding camera, which is now standard for all of our ONAG products. The ONAG SC keeps all the great capabilities and specifications of our award winner standard ONAG, now discontinued. 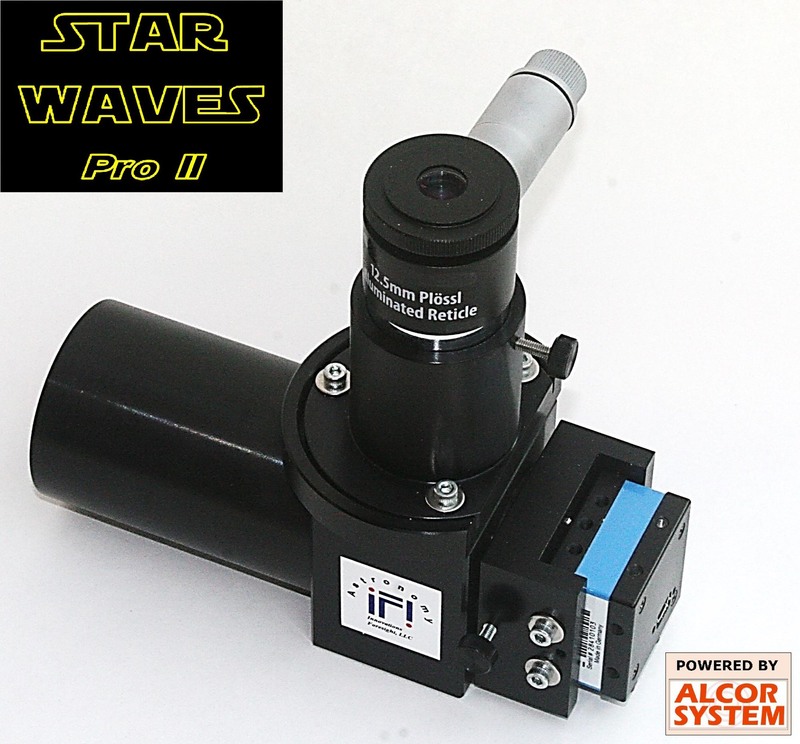 The Star Waves Pro II is a complete Shack Hartmann system set to measure wavefronts for telescopes from F/3 to F/20. 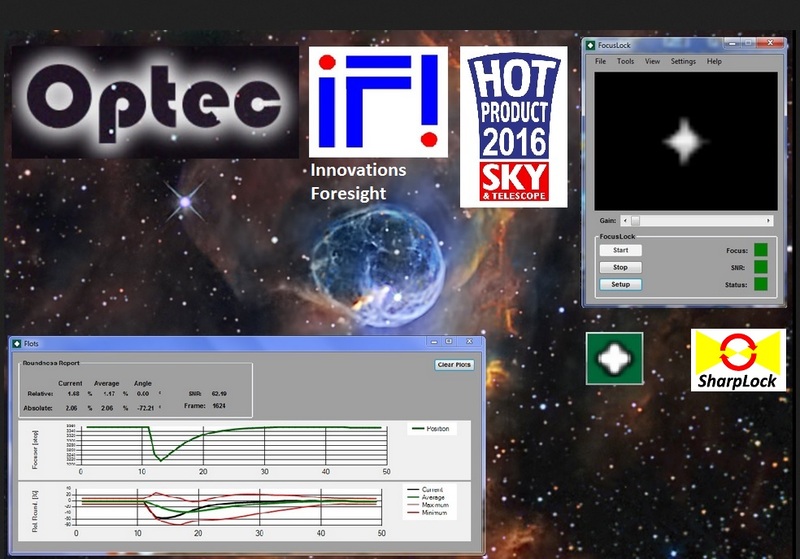 The analyzer and its software are essential for aberration analysis and instrumental to reach the full potential of your telescope and optical train. It has been designed specifically with astronomical applications in mind. SkyGuide and SkyGuard (SKG) feature our full frame guiding and live focusing, when used with an ONAG, technology which does not require, nor needs, any specific star for guiding and focusing in real time. With SKG most of your time is spent for imaging, as it should be. […] Read More. Our patent pending On Axis Guiders (ONAG®) use a high efficiency (>98%) dichroic beam splitter (DBS). The ONAG provides a very wide FOV for (on & off axis) guiding, while the near infrared (NIR) guiding significantly reduces seeing effects on […] Read More.